Headache? Sore throat? Chest congestion or cough? Itchy eyes? 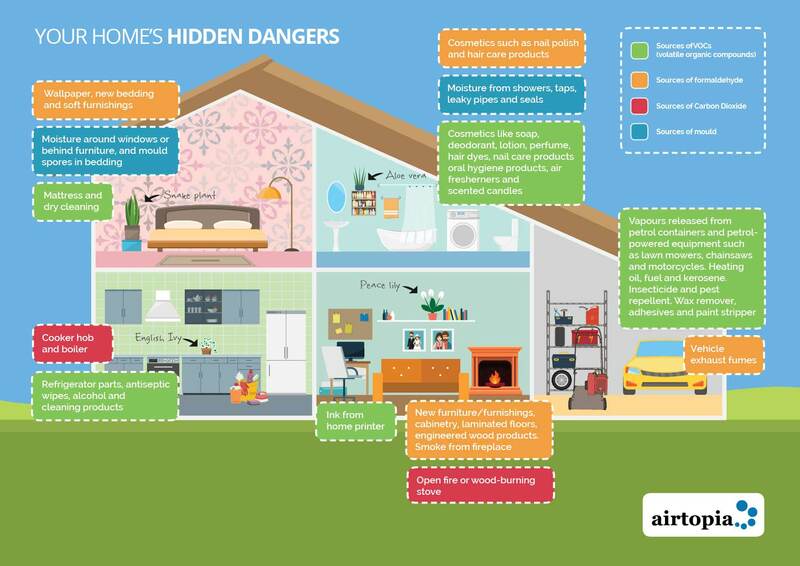 If you often feel any of these symptoms when you're at home, it could be caused by indoor air pollution. This isn't because your home is dirty; in fact, many cleaning products and toiletries contain toxins. Learn more about what could be affecting your air quality and book a test for your home today.